Planning to visit India? India is a vast and diverse country with endless cultures, festival, and things to do in India. The country is one of the biggest countries in the world and also a home of royal palaces and forts that depicts the glorifying history of the medieval era. If you haven’t visited India till now, then here are some reasons to visit the country. Within a first glance, you might get a cultural shock when you are in the country. Although, as time goes you’ll learn to embrace the distinct culture because it is very interesting and engrossing. Yet there are endless things to do that ensure your enjoyable travel experience. 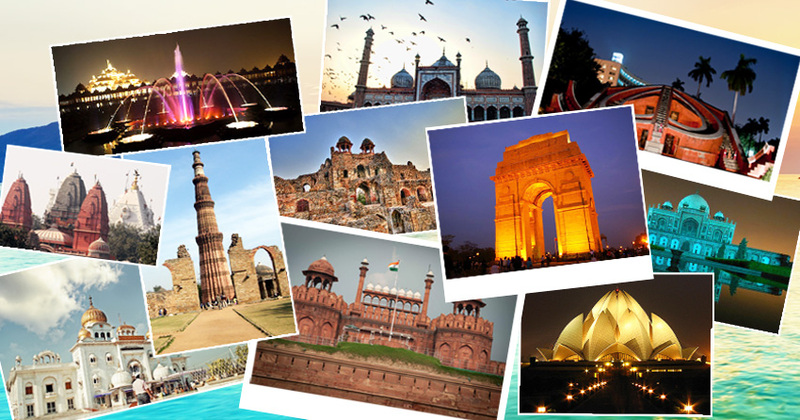 Every single destination of India has enough to give you some fun and exciting experiences. No wonder, if you are coming from US, Europe or Australia, you will surely think that India is not only incredible but also extremely cheap in every aspect including clothing’s, accommodation, transportation, activities, etc. Little spicy yet tasty, Indian food is full of spices and flavors. Although the difference is huge while Indian food can be rarely found. From street food to restaurants and cafes all are rich in its variety and tastes. Undoubtedly, Rogan josh, Dosa, Naan bread, Ghevar, Mughalai dishes, will surely fill your mouth with water. Unbelievable Indian architectural style can be well-displayed in its alluring monuments including forts, palaces, temples, and much other. The most popular one of Indian architecture is Taj Mahal which is the finest example of Mughal architectural style. The monument is also one of the Seven Wonders of the World and recognized as UNESCO’s World Heritage Site. Many people plan their visit to India with Golden Triangle Tour Package just to see this marvelous architecture located in Agra. India is not only known for its cultural richness, but also wildlife with plenty of widespread spices and some of the most popular ones are Royal Bengal Tiger and Elephants. Several wildlife reserves and national parks are there in the country including Sariska Tiger Reserve, Ranthambore National Park, Jim Corbett National Park, and many more which are mostly visited by tourists in their Wildlife tour to India. India is the most popular destination for youngsters and even aged persons who want to stay healthy and fit. 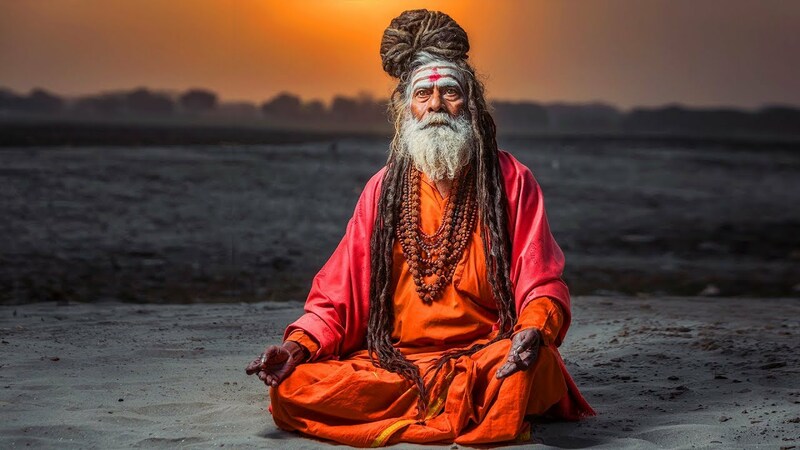 The oldest spiritual technique widely used in India as there are several yoga practitioners in the country and various yoga retreats in India. One of the largest states of India, Rajasthan is home of color specified destinations like Jaipur (Pink City), Jodhpur (Blue City), Jaisalmer (Golden City), etc. Rajasthan is a place where several mighty kings and warriors were born and inbuilt their empire and live like royals in the state. 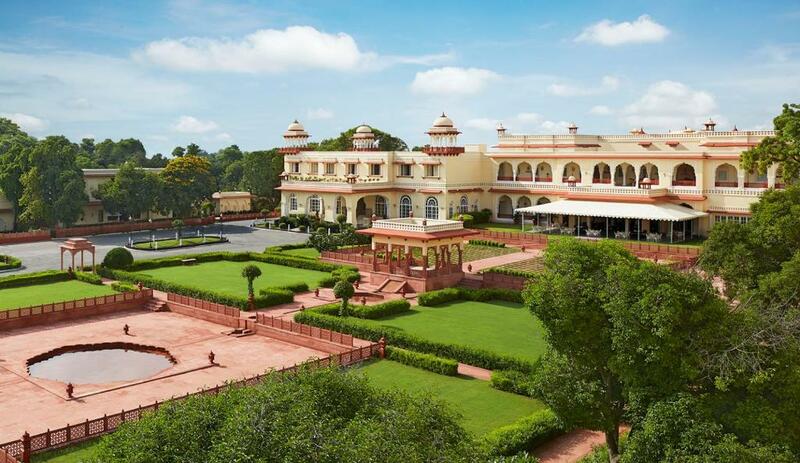 This royalty is still found in the essence of Rajasthan. 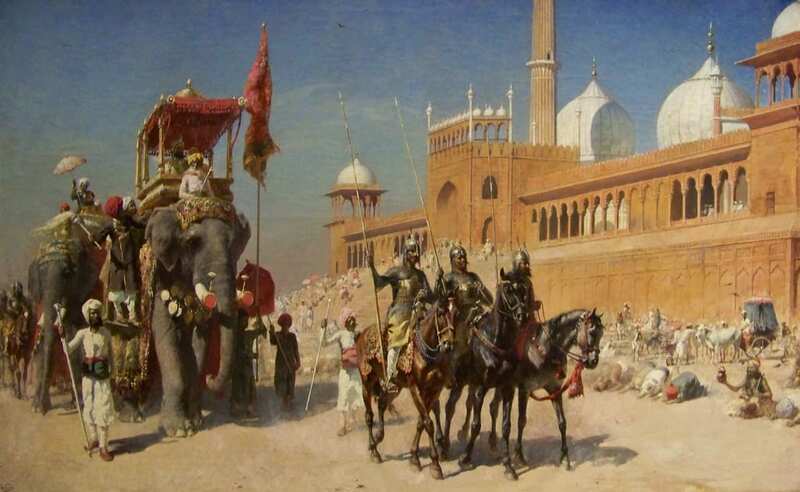 India is a country that has history stretches far back in the medieval era when every part of the country was owned by several mighty rulers like Delhi Sultanate, Mughal Emperor, Rajput clan, Chauhan dynasty, etc. All these kingdoms have left behind their glorious history is the country which can be unveiled in their historic heritage sites including forts and palaces. India is a home of various destinations to visit in the country like Delhi, Agra, Kerala, Jaipur, Jodhpur, Jaisalmer, Munnar, and much other. From hill stations to dry regions, every destination of India offers various different experiences that will surely make your journey more enjoyable and exciting. The charm of Rajputana culture is completely different and worth of experiencing as this culture has its own uniqueness. The warm hospitality and welcoming gesture of Rajput are very amusing. 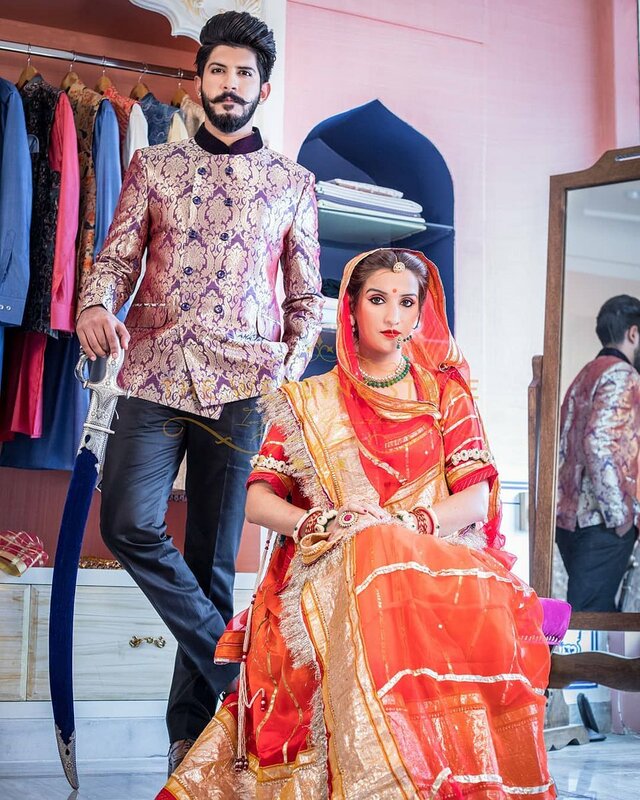 They live like royals and dress up like royals which make them completely different from others. All the above-mentioned reasons to visit India are enough to plan your next holiday trip to India. However, for exploring the best of India in a short trip then you must book your tour with Delhi Agra Jaipur tour package wherein you can explore the most beautiful cities of India Delhi, Agra, and Jaipur and experience their rich cultures and traditions.